Electronic commerce(EC) has been increasingly popular and important nowadays. China’s biggest EC platform Tao Bao had accumulated over 5 billions cash flow transactions on the Bachelor’s Day in 2013. People in the past can never imagine to reach this number in a single day without the help of the Internet and online payment. Taiwanese startup team meepShop clearly pointed out this trend and started their own business in 2012. Interestingly, they are not selling products online directly, but offered a service for people to open a store online easily and have a chance to jumpstart their EC business. With over 7 years of experience in EC and over 10 years of internet service developing experience, the two founders, Jack Lin from Taiwan, and Rian Halid from Belgium, share the same vision for Taiwan’s new online store platform. “Our goal is to enable users to open and operate their online stores in the quickest and least expensive way.” Said the CEO of meepShop, Jack Lin. The revenue model of meepShop- payments from members- is fundamental for the brand’s business model of meepShop. The first half month membership is for free. If the user likes the service, they can then choose to pay for it monthly. Users can decide to stop selling products online whenever they want since they only have to pay month by month. Developing and owning an online shop can be time consuming and a huge cost to most of the sellers. This includes the development cost, mantainance cost, network flow cost and firewall installation cost. If sales do not reach the expecting level, these costs would be a huge waste. Today, through meepShop, users can start their online shop within a minute with just a few steps. Users can start testing immediately to see if their products are attractive to the market. 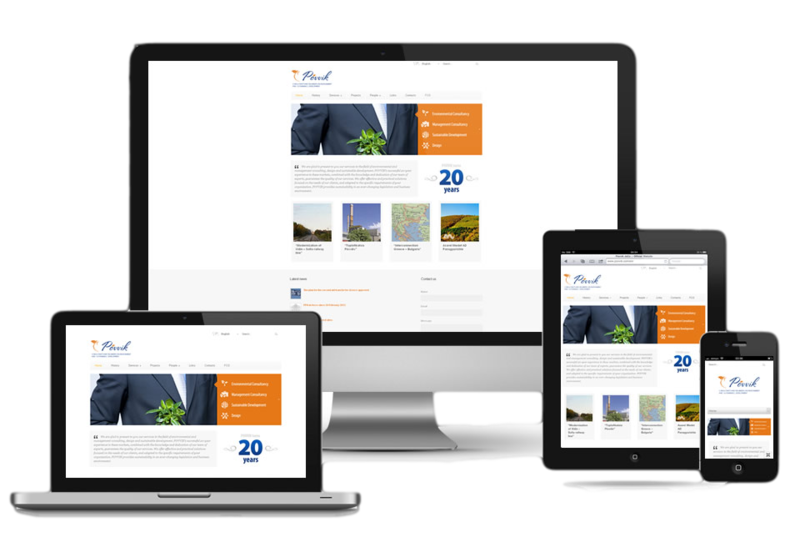 There are also made available interface designs released every month. At the back-end, there is also a dedicated team that is working very hard on building new functions for users as well as improving meepShop’s service quality. 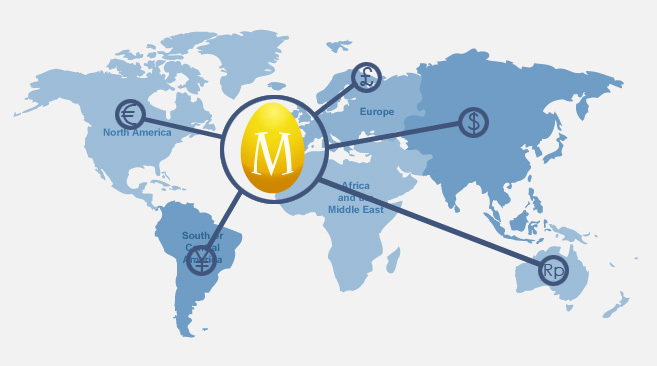 As a team formed by people from Taiwan and Belgium, meepShop not only serves local users, but also aims at global users in other parts of the world. 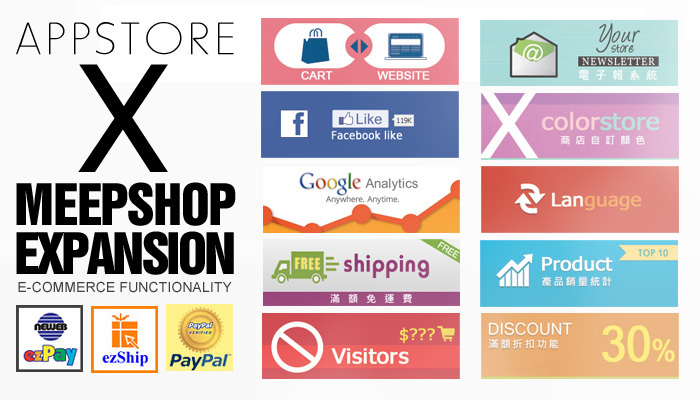 meepShop has a sales team based in Hong Kong, which focuses a lot in developing the business globally. Kicking off as an international business has been increasingly important for meepShop, especially since the local market is small. Thanks to the Internet, the sky is really the limit for these Internet platforms like meepShop.